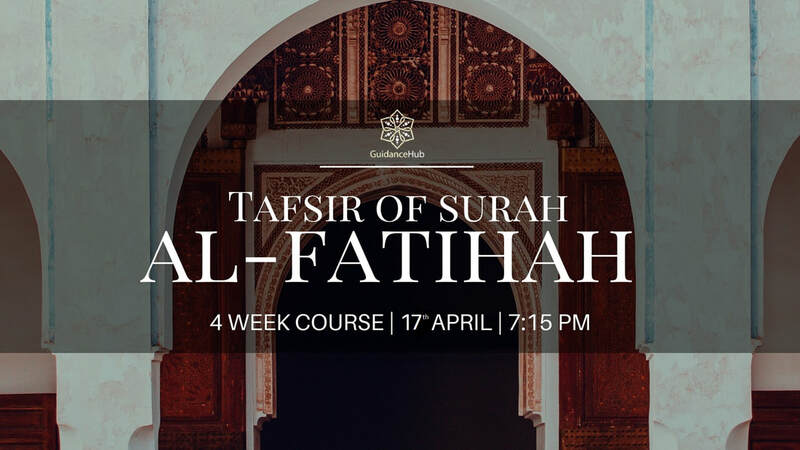 Join us as we embark on a voyage which will inspire, educate and motivate your heart and soul by exploring the key messages and themes narrated in Surah al-Fatihah, a Surah which holds a very special place in the Qur’an and the lives of Muslims. This Chapter of The Qur'an is recited daily in our prayers and has a central role in the life of all Muslims. We hope to open the doors to a deeper and more engaging experience of reciting and listening to this Surah! Ali ibn Abi Talib (may Allah be pleased with him) said, “If I wanted to expand on surah al-Fatiĥa, I would load 70 camels (with books as its commentary).